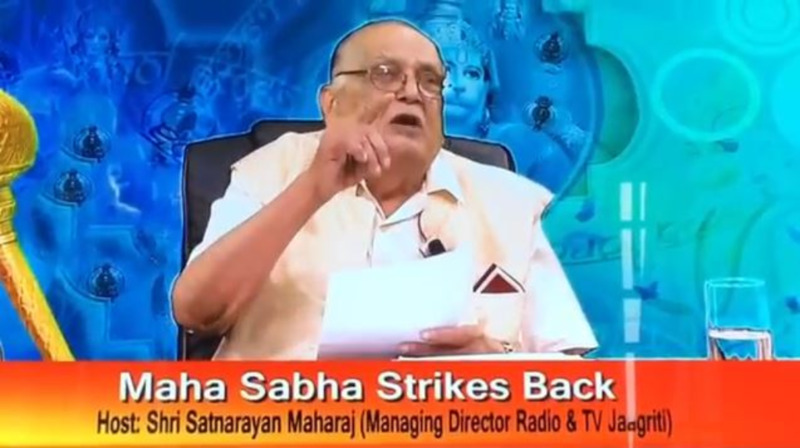 Opposition Leader Kamla Persad-Bissessar on Wednesday said she still respects General Secretary of the Sanatan Dharma Maha Saba (SDMS) Sat Maharaj. The Opposition Leader made the comment while speaking with reporters after observing Indian Arrival Day celebrations in Cedros yesterday. Persad Bissessar was uninvited from the SDMS Indian Arrival Day celebrations after she publicly announced her support for Nafisah Nakhid. Nakhid, an on-the-job (OJT) trainee was asked to leave the compound of the SDMS-run Lakshmi Girls' Hindu College because she wore a hijab. 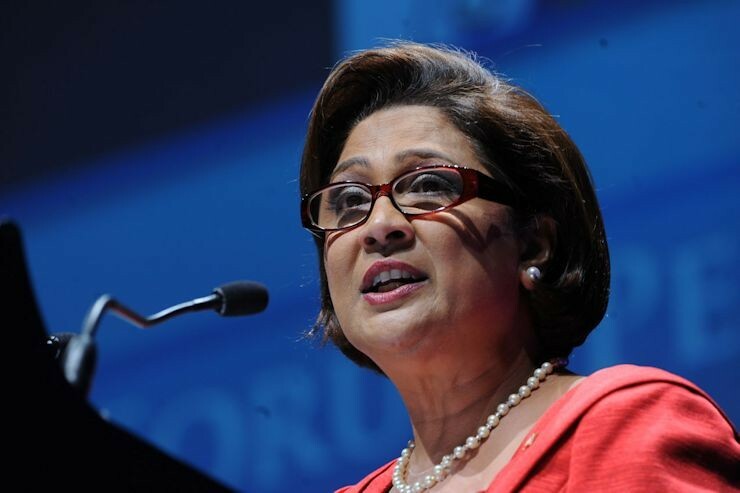 The General Secretary of the SDMS said Persad-Bissessar will “will pay hell of a price” for her statements and also called for the “freeing” of the Hindu vote. However, the Opposition Leader said despite this latest incident she respects the head of the SDMS for the great work he has done for T&T. When asked if she’ll attend any SDMS function in the future if invited, she said yes. “Of course, I respect them,” the Opposition Leader said. She added that the hijab issue is larger than Lakshmi Girls’ Hindu College and the SDMS. 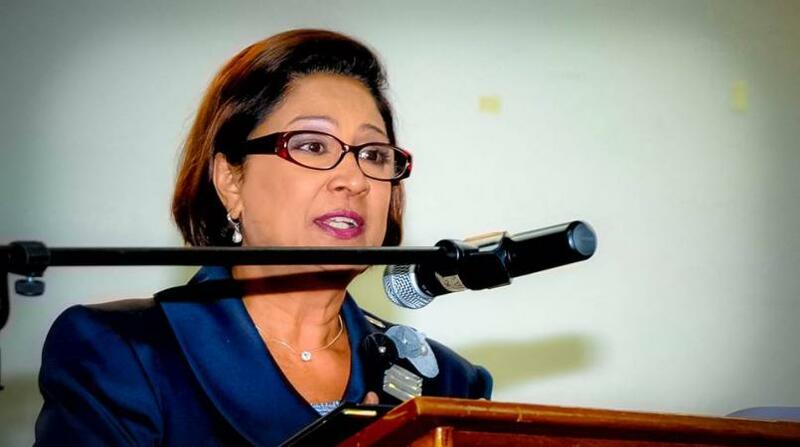 Persad-Bissessar was responding to a question about the situation being a political ploy to give a bad name to the Lakshmi Girls’ Hindu College. She said there must be an interpretation of the Concordat of 1960. “I think the issue is larger than Mr. Maharaj, Kamla Persad-Bissessar, Lakshmi Girls’ Hindu College. I think there is a larger issue, a wider issue, on it is we do in our schools, what do we permit and what do we not permit. I think there is a great need for clarification, an interpretation of the Concordat,” the Opposition Leader said. Meanwhile, SDMS General Secretary Sat Maharaj told reporters yesterday that he respects the Opposition Leader as a woman. He also said he believed the hijab issue was a ploy to destabilize the Lakshmi Girls’ Hindu College.